Check out the Kritters currently in search of FOREVER homes! 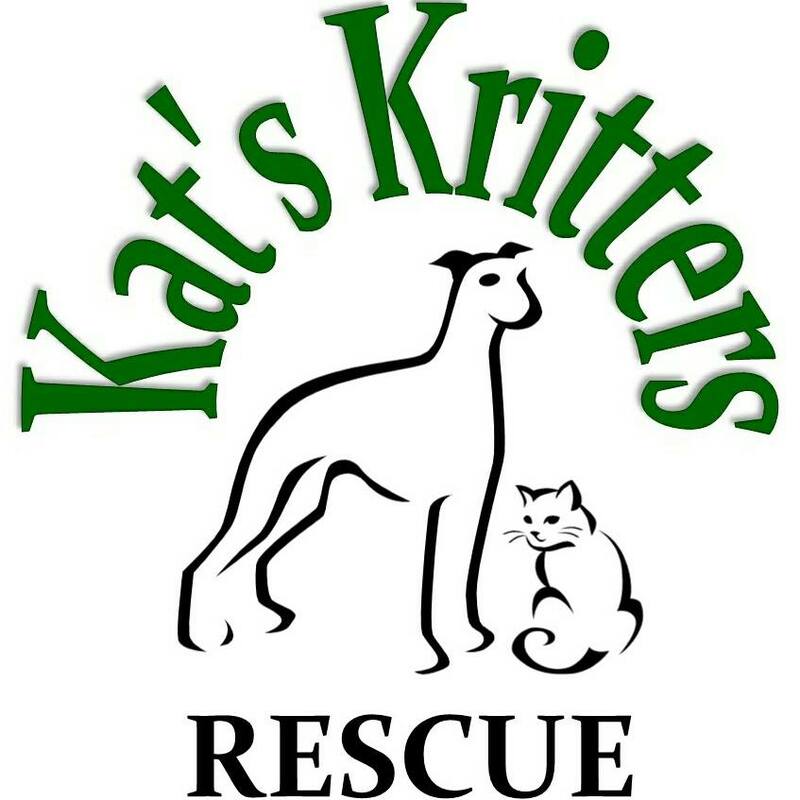 Interested in meeting one of the “Kritters” available through Kat’s Kritters Rescue & potentially adopting a new furry family member? Here’s how to make it happen! We rely 100% on donations to run the rescue! No donation is too small & ALL are greatly appreciated!